Chriselle Lim is all-around #goals. You probably recognize her from her massively successful YouTube channel and her screenshot-worthy Instagram feed. This trendsetting mom to the cutest toddler is a wiz when it comes to the best products for glowy skin and how to perfect your makeup. Oh, and she also wears the coolest clothes, which she shares on her lifestyle blog, The Chriselle Factor. Trust: One quick scroll through her website will make you want to know all her secrets. To no surprise, she's racked up over two and a half million followers combined on all her social channels. Well, thankfully, Lim is not secretive about what works for her. She's a friend of Byrdie and has contributed to our site by writing her very own articles. Most recently, she sat down with us to share her skin and makeup secrets. Prepare to be blinded by her skin's glow in this video. From the foundation she gets the most compliments on to her blood-infused moisturizer, Lim walks us through her favorites below. You’re looking at the Lim’s longest-used product. She’s gone through many bottles of this. It’s a serum she started using five years ago when she got adult acne. 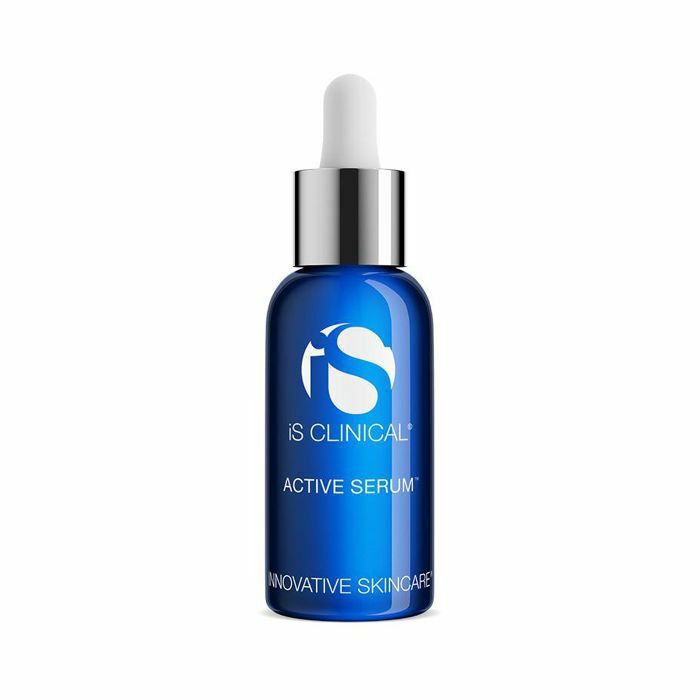 “It’s not only great for acne, but it’s also amazing for wrinkles,” Lim says. Beware, though. It’s a little painful, and according to Lim, you can actually feel it tingling on your skin. “You see the results immediately,” she confirms. Recently, she’s been using this as a spot treatment in the areas where she’s breaking out. 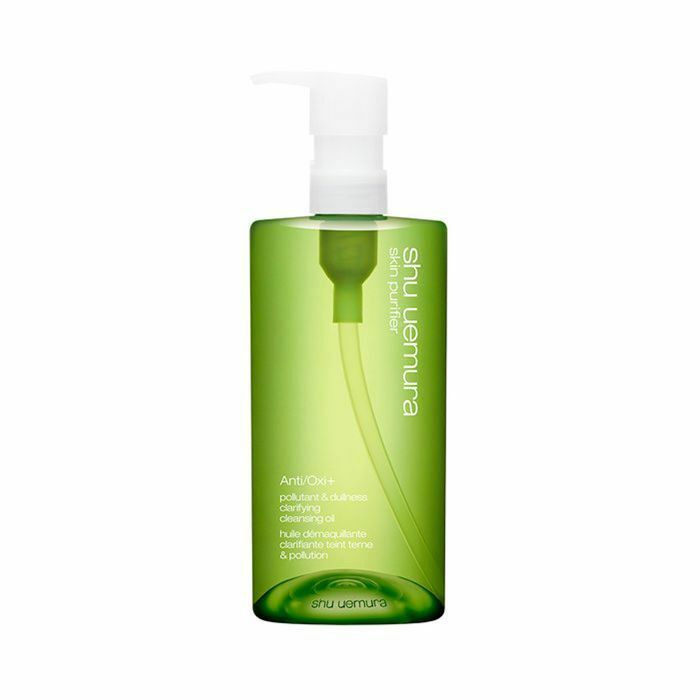 This is a very light cleansing oil that she uses every single night. “It’s for double-cleansing," Lim says. "Before I use my other cleanser, I go in with this to melt off all my makeup and cleanse my pores.” If you live in a bustling city like New York or Los Angeles, this anti-pollutant is made to protect your skin from environmental stressors. Most essences have a watery texture that you spray or pat on your face. But Lim likes this essence because it feels more like a serum. 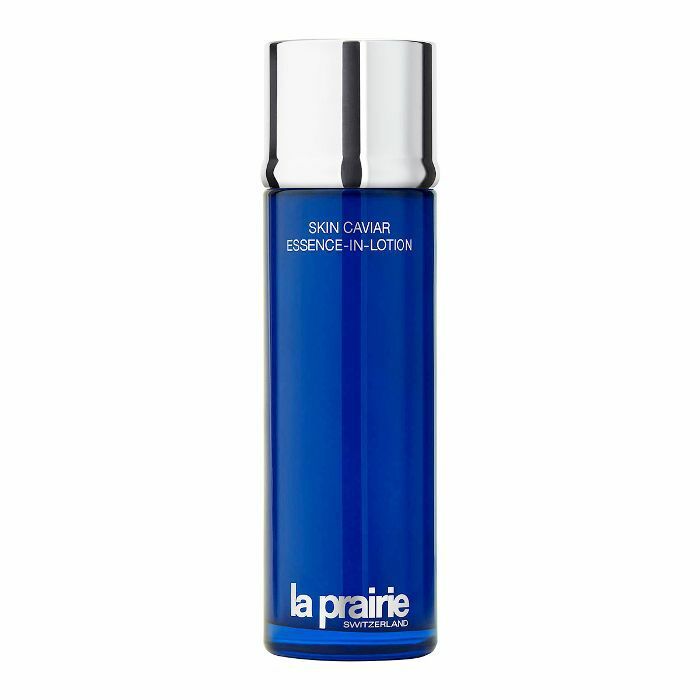 “If you don’t want to commit to doing three steps of an essence, serum, and lotion, this has it all in one package, which is nice and convenient,” Lim says. She credits this product’s moisturizing powers for making such a big difference on her skin’s suppleness. 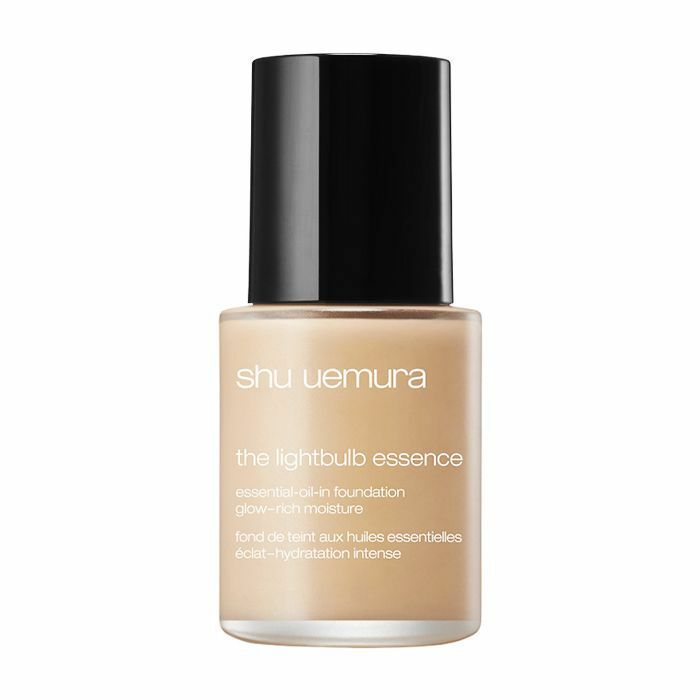 This foundation is blended with essential oils, so it brings on the dew. Lim does get oilier in certain areas of her face, so she combats that shine with a bit of powder. “It gives you this crazy glow you don’t normally see with foundations. I’ve gotten so many compliments every time I wear this,” she says. It also has a hefty dose of SPF 45 in it, which is quite high for foundation. She saved the best for last. To create this customized moisturizer, Lim worked with Dr. Barbara Sturm to draw her own blood and mix it into a base moisturizer. Yes, you read right. It's legitimate blood cream. “You’re essentially putting your own blood back into your skin, which sounds so crazy,” explains Lim. “But when you put blood back into your own skin, you’re telling your skin it’s injured. This creates extra collagen and brings on a new layer of skin most moisturizers don’t give you.” Lim drew her blood when she was pregnant, so she feels like this cream is extra rich. “This is the reason why my skin got so good and glowy during my pregnancy,” she says, adding that it also completely cleared up her hormonal acne. Obsessed with Korean beauty? Next, read up on the beauty secrets Lim discovered on her trip to Seoul.